I was fortunate to be able to spend the first part of this week in relatively snow-free and above-freezing temps in Delaware, Maryland, Pennsylvania, and New Jersey. I found miles & miles of great trails along the beach, through cedar swamps and pine forests, along the Susquehanna River, and on the Appalachian Trail near the Delaware Water Gap. After seemingly endless weeks of below zero weather here in Vermont–with many great days of skiing already behind me–this was just what I needed to take training to the next stage. None too soon, because there are only 86 DAYS LEFT before I start on the Kjölur Run across Iceland. 86 days left for training. 86 days left for planning & logistics. 86 days left for fundraising. Each day, as plans become more solid, and the vision of Climate Run becomes more clear, I’m more excited and, to be fair, a little bit overwhelmed. Mostly, I’m overwhelmed by the support of so many people–from family and friends, community members and people I’d never even met–nearly everyone has shared their support for the project mission, for the importance of climate resilience, and for the run itself. In a between-run respite, Dragon and I lay on the soft pine needle bedding of our campsite on Delaware’s Cape Henlopen and listened to the geese start on their way north to Canada. 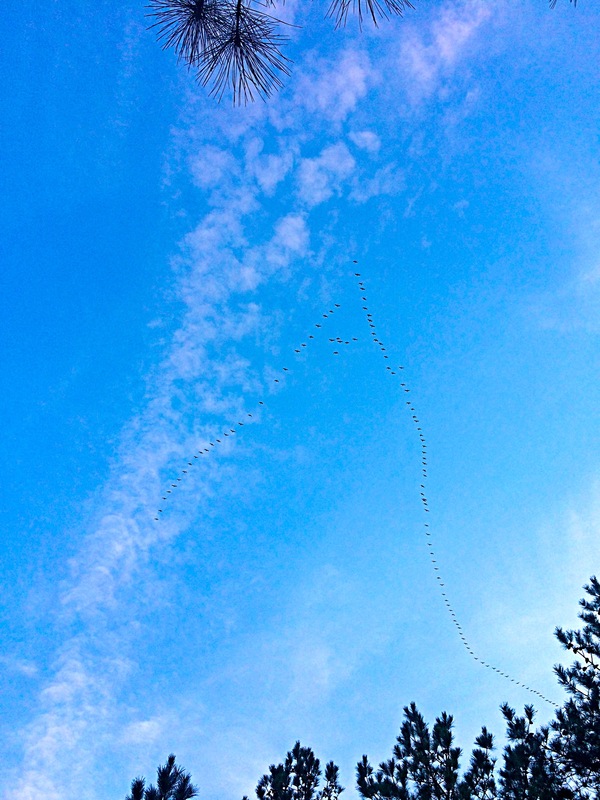 I knew we’d be following them soon and heading home–into the spring and into a dream made tangible.